What Minnesota Class AA and Class A girls’ hockey programs are truly the best, according to each season’s final rankings? Edina enters the 2019 Class AA girls’ state tournament as the No. 1 team in the state and in search of its third consecutive state championship. The Hornets will be challenged by a strong field, including No. 3 Andover, No. 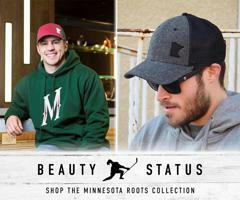 5 Brainerd/Little Falls and No. 6 Maple Grove. 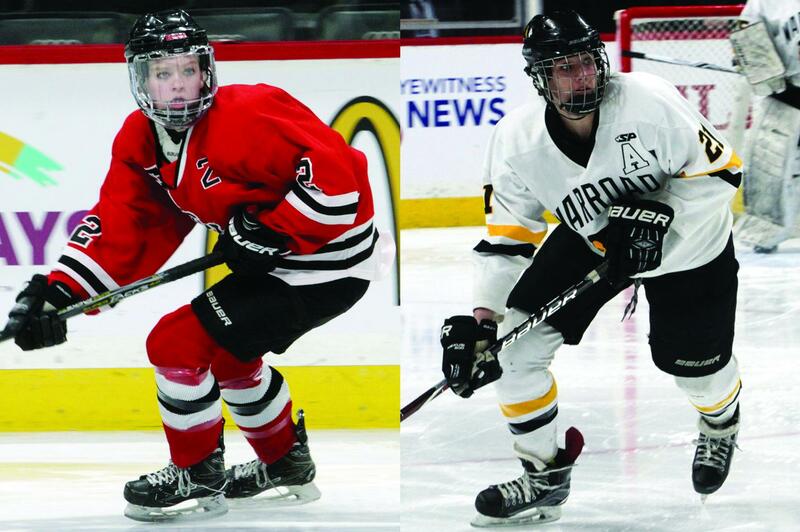 On the Class A side, the state’s top four teams – Warroad, Breck, Mound Westonka and Proctor/Hermantown – are set to battle for small school supremacy. But what Minnesota girls’ hockey programs are truly the best, according to each season’s final rankings? To determine the top teams for each class, we looked at the final top 20, beginning with the 2001-02 season – the year the Minnesota State High School League established Class AA and A – and awarded 20 points for a team finishing No. 1, 19 points for No. 2, and so on. Those points for all seasons were then added together. The results? In Class AA, Twin Cities power Eden Prairie takes the top spot over fellow past state champs Edina, Hill-Murray and Minnetonka for first place in our rankings. In Class A, it’s Northern Minnesota power Warroad, followed by Twin Cities private schools Blake (now in Class AA) and Breck. CLASS AA NOTES: 58 teams have been included in the final rankings since 2002 • the top 10 includes eight public schools and two private schools • Cloquet-Esko-Carlton, now a Class A program, is the only Northern Minnesota team in the top 20 • Eden Prairie leads the way with 15 appearances in the final top 20, followed by Edina with 14, Roseville and Blaine with 13, and Hill-Murray, Elk River and Cretin-Derham Hall with 12 • 14 schools have appeared in the final rankings 10 or more times since 2002 • Eden Prairie and Minnetonka are tied for first in Class AA state titles (3) • South St. Paul has the highest average final ranking at 2.0, followed by Blake at 3.0, Edina at 5.14, Eden Prairie at 5.4 and Minnetonka at 5.91. CLASS A NOTES: 52 teams have been included in the final rankings since 2002 • the top 10 includes seven public schools and three private schools • Warroad and Breck lead the way with 17 appearances in the final top 20, followed by Blake with 16, Hibbing/Chisholm with 15 and Alexandria with 14 • 15 schools have appeared in the final rankings 10 or more times since 2002 • Blake ranks first in Class A state titles (7), followed by Warroad, Breck and Benilde-St. Margaret’s (2) • Benilde-St. Margaret’s has the highest average final ranking at 2.25, followed by Blake at 2.75, Warroad at 3.59, Thief River Falls at 6.5 and Farmington at 6.67.